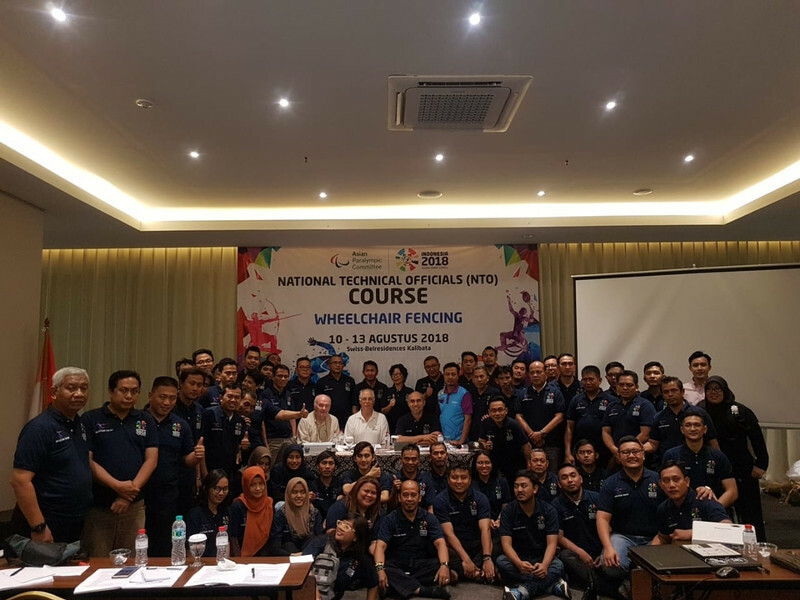 International Wheelchair and Amputee Sports (IWAS) Wheelchair Fencing has announced its calendar for the 2019 season with Cheongju in South Korea being awarded the World Championships. A documentary featuring Italy's Paralympic wheelchair fencing champion Beatrice Vio has been nominated for an International Emmy Award. 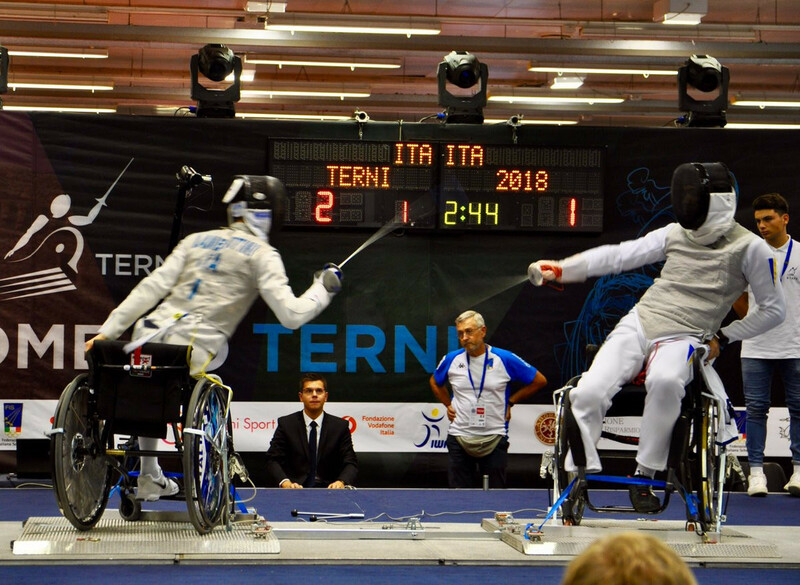 Hosts Italy celebrated double gold today at the International Wheelchair and Amputee Sports Federation (IWAS) European Wheelchair Fencing Championships in Terni. 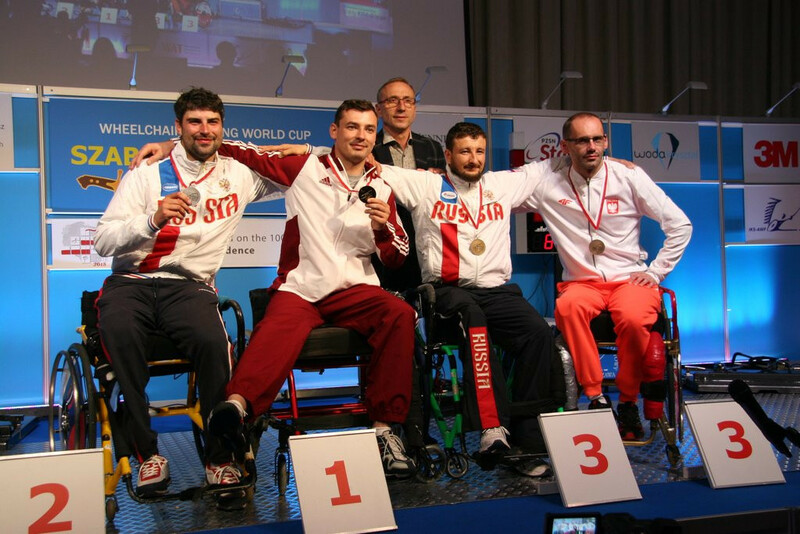 Russia dominated the day’s proceedings at the International Wheelchair and Amputee Sports Federation (IWAS) European Wheelchair Fencing Championships in Terni in Italy as they earned three gold medals. Ukraine’s Nataliia Morkvych won a third European title in the women’s sabre A category at the International Wheelchair and Amputee Sports Federation (IWAS) European Wheelchair Fencing Championships in Terni in Italy. Italy’s Beatrice Maria Vio won her third European title in the women’s foil B category at the International Wheelchair and Amputee Sports Federation European Wheelchair Fencing Championships in Terni in Italy. 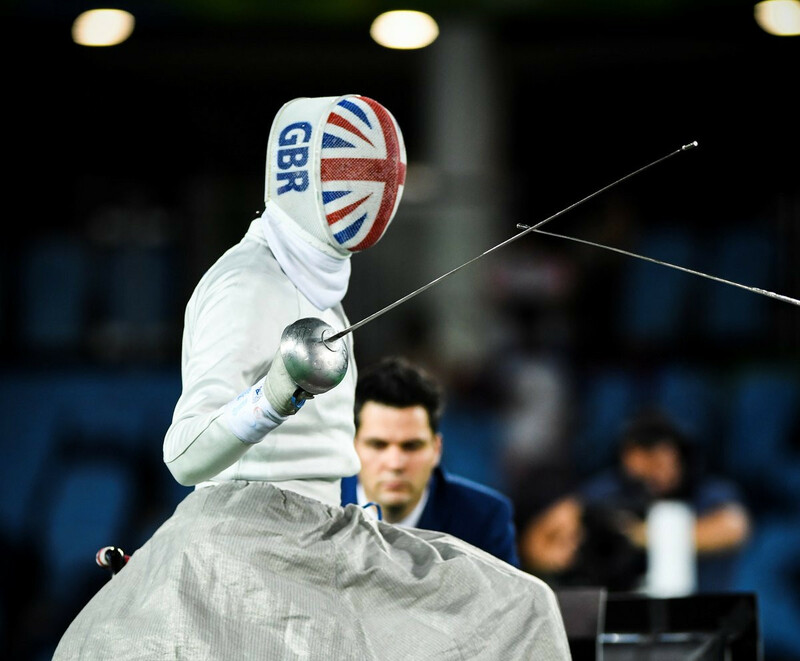 A host of the leading names are set to compete at the 2018 nternational Wheelchair and Amputee Sports Federation (IWAS) Wheelchair Fencing European Championships, due to begin in Terni in Italy tomorrow. 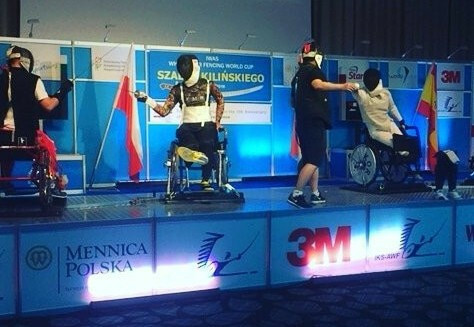 Hosts Poland were among team event gold medallists on the final day of the International Wheelchair Amputee and Sports Federation (IWAS) Wheelchair Fencing World Cup in Warsaw. 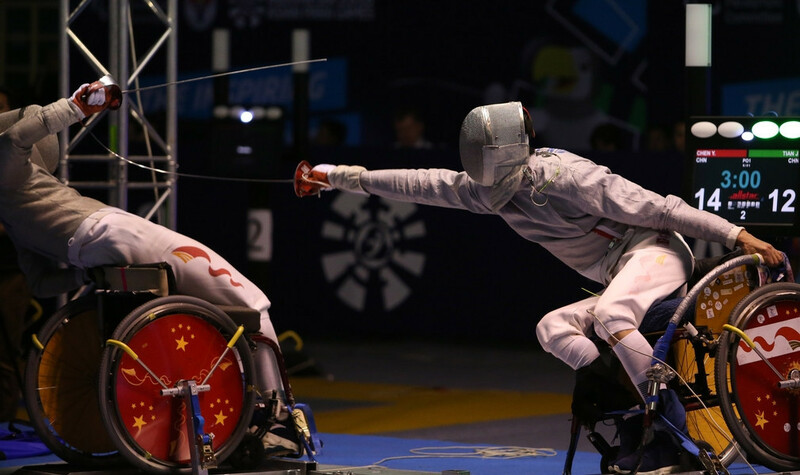 Ukraine won two gold medals as action continued at the International Wheelchair Amputee and Sports Federation (IWAS) Wheelchair Fencing World Cup in Warsaw. 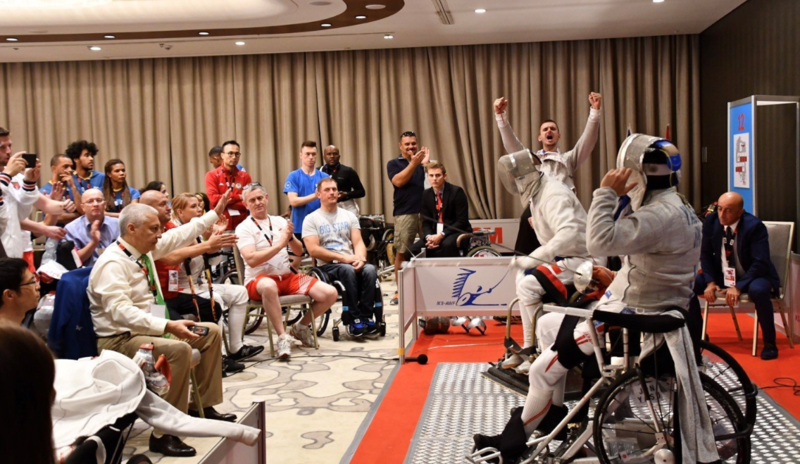 Great Britain's Piers Gilliver claimed a gold medal on day two of the International Wheelchair Amputee and Sports Federation (IWAS) Wheelchair Fencing World Cup in Warsaw. 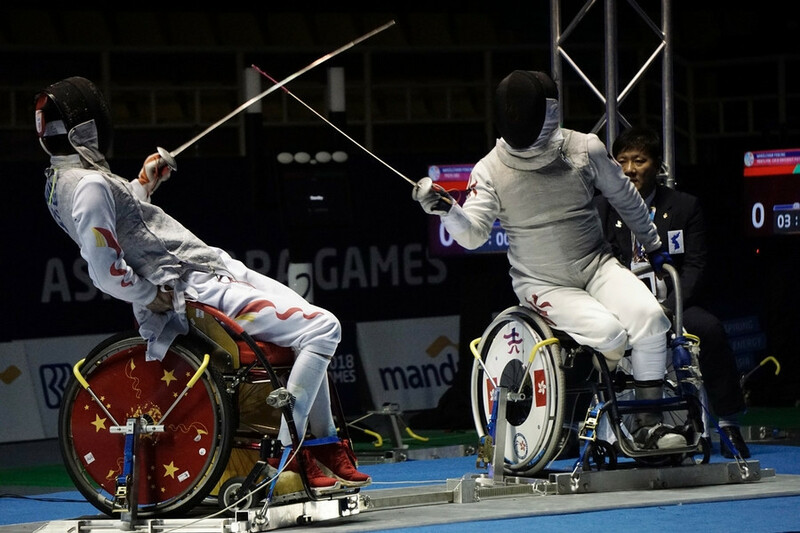 Hungary’s Richárd Osváth was one of five gold medallists on the opening day of the International Wheelchair Amputee and Sports Federation (IWAS) Wheelchair Fencing World Cup in Warsaw, winning the men’s foil A event. 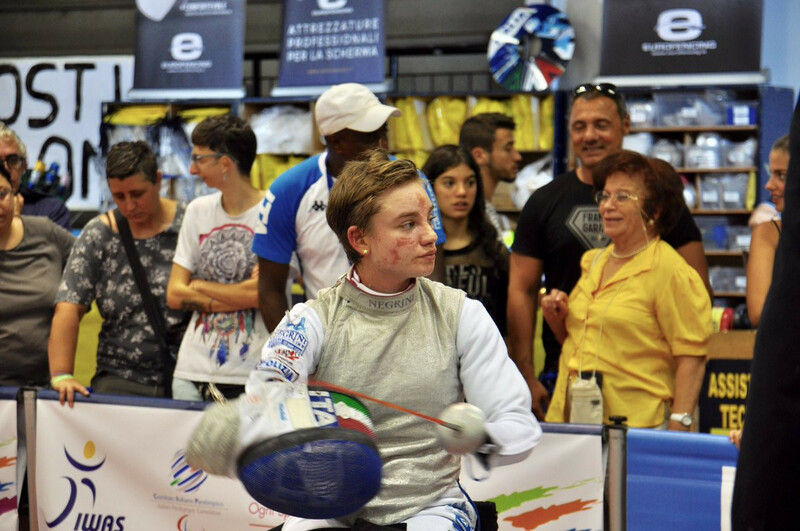 Italy's Bebe Vio is among a group of Paralympic champions entered at the International Wheelchair Amputee and Sports Federation (IWAS) Wheelchair Fencing World Cup beginning in Warsaw tomorrow.